Our vintage caravans will travel anywhere in New England. Our skilled bartenders can customize an innovative menu specific to your taste. From the food, the cocktails, the style of service we are committed to making sure that your guests have memories that will last a lifetime. Our fleet of caravans blend vintage sophistication and whimsical charm into a one of kind gathering spot. 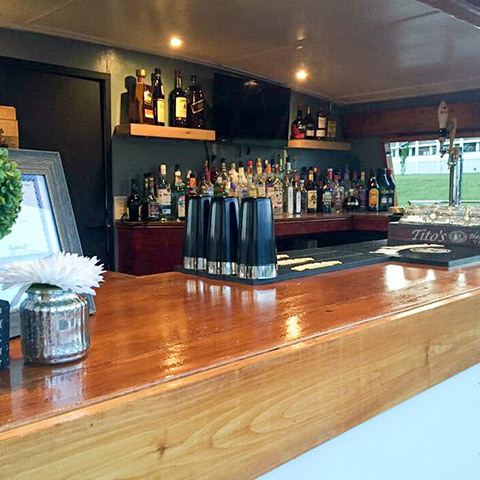 Our custom designed mobile bars feature draught beer systems, hand crafted awning windows, stainless steel sinks and a flat screen TV for your viewing preference. All of our bars are fully licensed and insured. 5 stars is too little! The Pub was way more than we could have ever hoped for at our wedding. So professional, yet able to adapt to any atmosphere. I cannot rave about their services enough!! 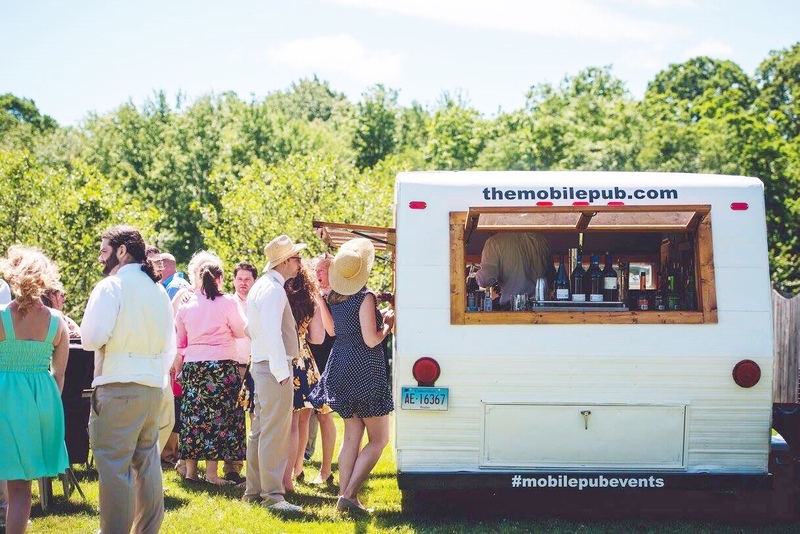 We had The Mobile Pub serve our guests at our 4th of July picnic this year. It was hands down the best decision we made! Everything went incredibly smooth - from my initial contact, to the last drink poured & the pub being packed up. They are so accommodating, pleasant & meticulous! We look forward to having them at future events. 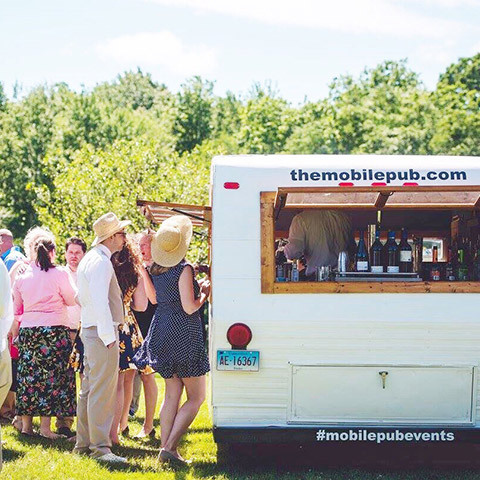 Contact The Mobile Pub for your next event. You won't regret it. Thanks again guys & best of luck... we love your concept. We absolutely loved the Mobil Pub. Had them for a graduation party and they more then exceeded expectation!! Will have them again. This business is so cool. 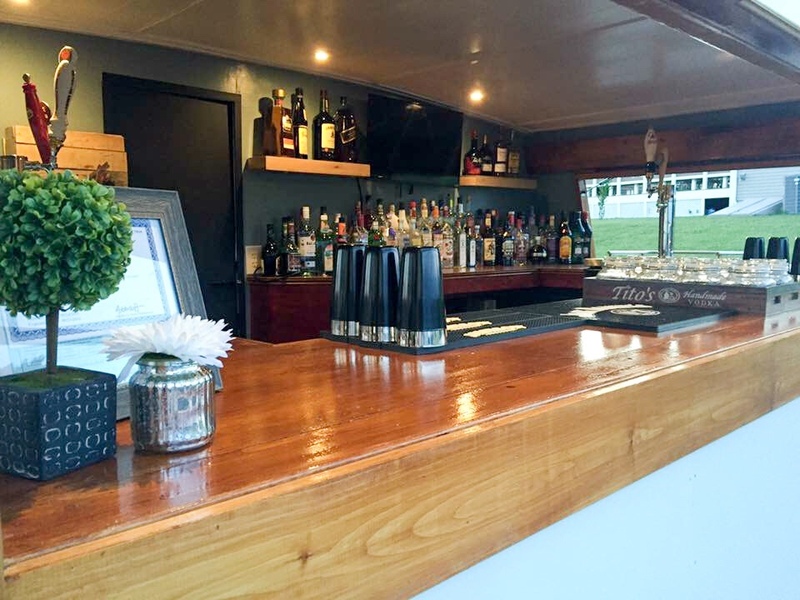 Extremely unique for CT. totally take the worry of what alcohol to buy for your next event by adding Mobile Pub. Mobilepubevents worked a wedding that I was a caterer for. Everyone loved the concept and the owners were super nice! It was nice meeting you both yesterday! I can't say enough fabulous things about The Mobile Pub!!! Marco was a huge part in making my Dad's party so successful!! Everything ran smoothly AND he was personable, meticulous, and made fantastic drinks!! We can't wait to book them again!!! I am using the MobilePub for the 2nd time. We can't wait, they did an awesome job last time and all our guest loved it!! Great professional service!! Great bartenders! Yummy selection! A perfect addition for any special event!! Beautifully done. Excellent selection and very personable bartenders!! Book them! 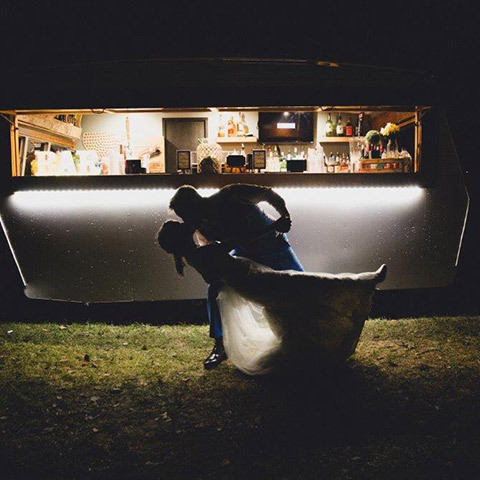 We had a blast at our wedding reception and The Mobile Pub was the PERFECT addition!! We loved that our guests had so many options to choose from and the Camper went right along with our casual/rustic theme! I would highly recomend them for ANY outdoor party!! Just watch the movie Cocktail. These guys are like that. 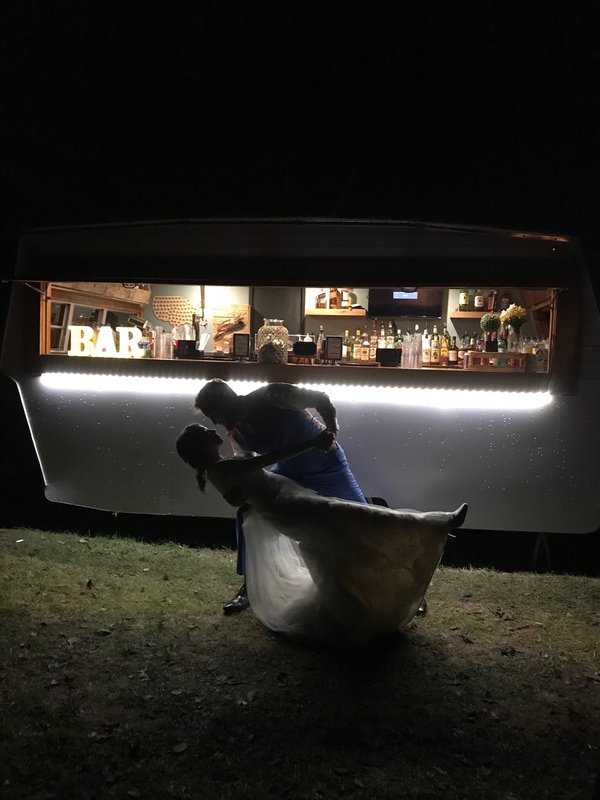 We had mobile pub at our wedding at wood acres farm and it was amazing! They did everything so wonderfully and the drinks were prime thank you for being a part of our beautiful day!!! We had the Mobile Pub for our end of summer party. Hands down best decision. It was the hit of the party. Everyone absolutely LOVED it! Tommy and Marco are the best!